19. From Bronze Ingots to the Euro. I checked this book out via interlibrary loan after reading a small blurb on the Daily Mail website during the World Cup about the many Slovenes killed through the betrayal by the British and I now know what many have forgotten, the coverup andby the British of the mass slaughter by the Partisans.This volume by John Corsellis was well-written with ample documentation through interviews with the survivors of this debacle the Domebranci and their children.The book covers not only the massacre itself, but also the aftermath including life in the refugee camps, the immigration of survivors to Canada, The United States, Argentina and England, their adjustment in those countries and the slow path to reconciliation that started shortly after Slovenia declared independence in 1990. 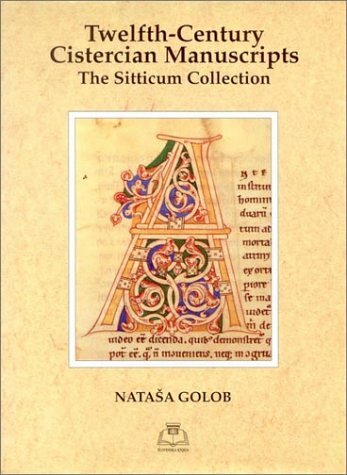 This book is perfect in that it cites its sources, has an in depth index and has an substantial bibliography. Whatever viewpoint one has of those events, we must agree that war is a horrible thing and that it brings out the human savagery that is inherent in our sin nature.The Domebranci did have some foibles in lncluding the fact that some swore their services to Hitler, but one must ask what choice did they have.It is easy in our air-conditioned rooms and our coffee shops to debate what course of action a repressed people should have taken.It surely was not easy in a land that had two murderous dictators fighting on the two sides. This book is must-reading to understand the past. 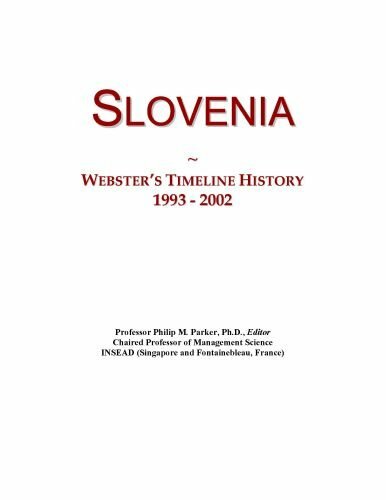 The authors disprove that the worst and greatest massacres in Europe, committed after the WW II happened in Srebrenica, where in April 1993 Serbs killed 7 to 8 thousand Bosnians. Indeed the greatest massacres happened in May and June 1945 in Slovenia, which was one of the six republics of Yugoslavia until 1991, when this common state fell apart. 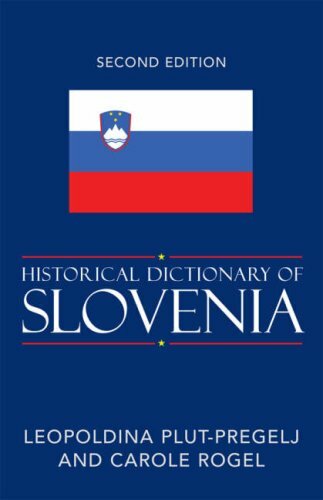 Slovenia, with just about 2 million citizens and 20.256 sq. 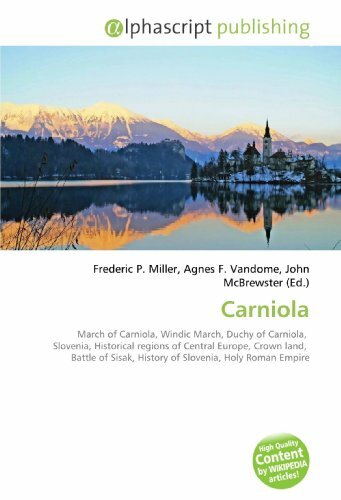 km, is wedged between north-eastern Italy and southern Austria. On this, small territory 513 mass graves, with some 200,000 victims have been discovered (as per January 2007). Very few of these victims were real traitors or war criminals. Most of them were just opposing the communist revolution, which started after June 22, 1941, when Germany attacked the Soviet Union. Initially the Communists did not disclose their real objectives - to seize power after the war. They acted under the disguise of struggle against the Germans, Italians and Hungarians, who had occupied Yugoslavia two months earlier. But their real intentions soon became apparent, when they began killing honest and patriotic Slovenes, just because they were opposing communism. Besides some sabotage, or killing a few enemy soldiers, the actions of partisans in the Liberation Front (OF) too often caused more harm to the local population than to their enemy. In their reprisals against the nearby village populations, the German and Italian occupiers killed hostages, or sometimes the entire adult male population, sent the rest to a concentration camp, and burned down the whole village. After almost a year of this kind of suffering, the Slovenian population, supported by the Catholic Church asked the occupiers for arms, to defend themselves against the Communist partisans. When they got the arms they formed the "Village Guards", later renamed to "Home Guards" (Domobranci) and this meant the beginning of a civil war, with many crimes and victims on both sides. Though the partisans kept attacking the occupiers, it appeared that the struggle against the foreign intruders became of secondary importance. Most of the 200,000 victims were from other parts of Yugoslavia; they were running from communism toward Austria when the war was approaching the end. The authors have focused their narrative to about 18,000 Slovenes: the members of "Home Guards" and their families, who at that time represented about 1 % of the Slovenian population. They at first managed to escape over the Karavanke Mountains, to obtain refuge with the English troops in Viktring, Bleiburg and other southern Austrian towns. 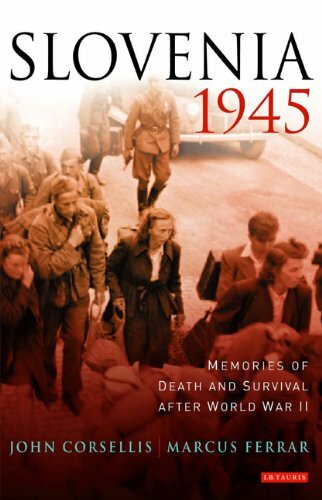 But by the middle of May 1945 the English had send them and their families back to Yugoslavia, where the majority of those 12,000 returned, including women and children were murdered in an exceptionally cruel way. There was no court procedure. The bodies of those killed were buried in tank trenches and dumped into abandoned mines or numerous Carst caves in south-west Slovenia. Those who did not manage to escape before the end of the war, or who did not even try to, because they were drafted into "Home Guards", were arrested and their fate was just the same. To a lesser extent the killing, which affected also many rich people, proceeded far into 1946. So the total death toll of the Slovenes murdered after the war is some 18,000 to 25,000. Since their graves were kept secret for 45 years of the Communist reign, their exact number will never be known. The remaining 6,000 Slovenes in Austria eventually got their refuge in Argentina, where President Juan Peron had received them as one. After 1991, when the communist system was abandoned in Slovenia, many of them - or their children - returned, being surprised that the monuments of those, who were guilty of their ordeal, still stand; once omnipotent revolutionaries - now just liberators. It will take much time, before the former Communists, who skillfully turned themselves to capitalists, will definitely loose their power. Since the book was written by two Englishmen, their narrative is impartial. So this work is recommended to anyone, who is looking for an unbiased report of the events, which happened here, right after the war. As a Quaker and humanitarian worker of the English troops in Viktring, the first author has direct experience with the people who were returned to Yugoslavia and those lucky ones who remained in Austria. The reviewer has first hand experience of the Italian concentration camps in Gonars and Treviso. Being drafted into signal troops after the war, he saw how inhumanly the troops, who were returned, and the members of their families, were being treated after their arrival in Slovenia. 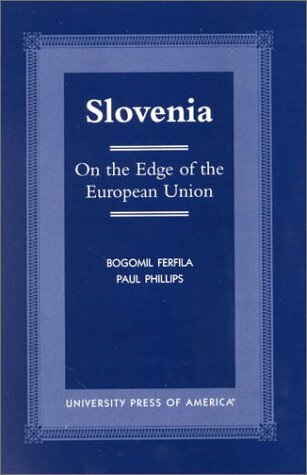 The first of the Yugoslav successor states to succeed in building a democratic system and to enter the European Union, Slovenia stands as a model for democratic transition. Here, Ramet and Fink-Hafner have assembled a team of outstanding specialists to analyze various aspects of the country’s transformation from socialism to democracy. 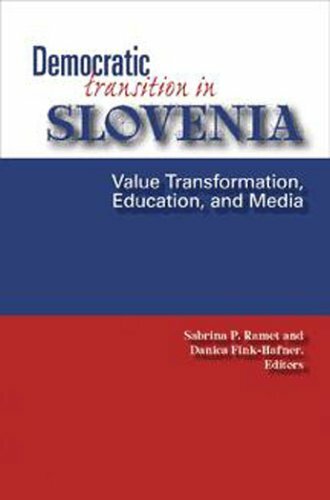 The editors note that while a great deal has been written on political and economic questions, relatively little attention has been paid to the transformation and transmission of values and norms in Eastern Europe over the past fifteen years. Slovenia’s experience demonstrates how a small country has created the preconditions necessary to the construction of a civic, democratic culture. Six values are emphasized as central to this project: tolerance, equality, church-state separation, respect for democratic procedure and the rule of law, human rights, and civic-mindedness. 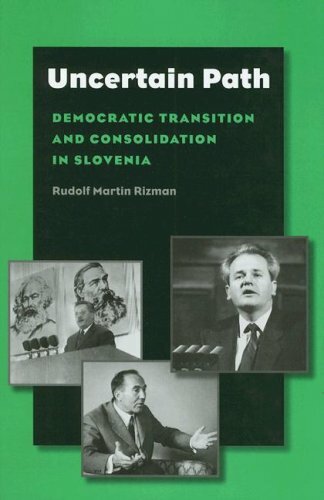 In this case study of the politics of transition in Eastern Europe, Rudolf Martin Rizman provides a careful, detailed sociological explanation and narrative on the emergence of independent statehood and democracy in Slovenia. In his focus on the transition from an authoritarian to a democratic regime, Rizman analyzes social processes and political issues in the context of the Third Wave of democratization, identifying "zones of certainty and uncertainty." 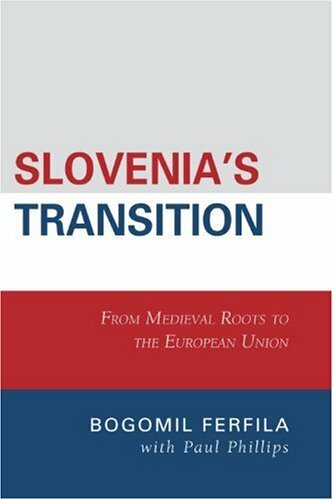 Challenging many generally accepted ideas about small states and their transitions to democracy, this book places Slovenia’s pattern of democratization in the wider regional context of eastern and central European post-communist transitions. Opening with a discussion of the relevant theoretical environment in sociology and political science, Rizman illuminates the complex processes of democratic transition and consolidation. 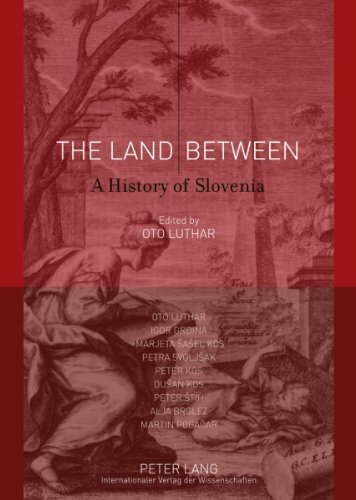 From there, he analyzes the internal and external processes and factors relevant for Slovenia’s successful trajectory from existence as an ethnically defined sub-nation to an internationally recognized nation-state.